Mangrove shoreline. Mangroves have vertical branches, pheumatophores, that serve to filter out salt and provide fresh water to the leaves of the plant. 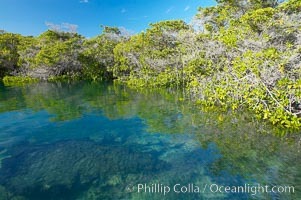 Many juvenile fishes and young marine animals reside in the root systems of the mangroves. Punta Albemarle. 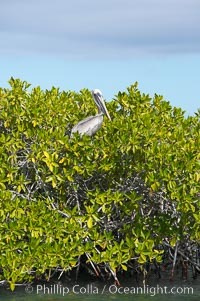 Mangrove Photo. Mangrove shoreline. Mangroves have vertical branches, pheumatophores, that serve to filter out salt and provide fresh water to the leaves of the plant. 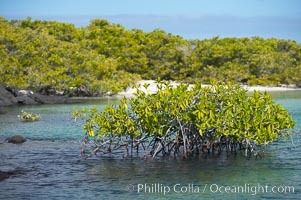 Many juvenile fishes and young marine animals reside in the root systems of the mangroves. Punta Albemarle. Mangrove Picture. Mangrove shoreline. Mangroves have vertical branches, pheumatophores, that serve to filter out salt and provide fresh water to the leaves of the plant. 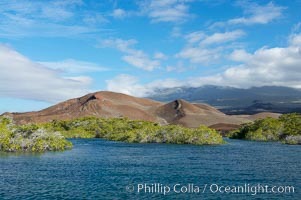 Many juvenile fishes and young marine animals reside in the root systems of the mangroves. Punta Albemarle. 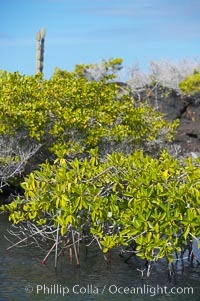 Stock Photography of Mangrove. Mangrove shoreline. Mangroves have vertical branches, pheumatophores, that serve to filter out salt and provide fresh water to the leaves of the plant. 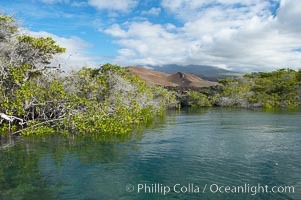 Many juvenile fishes and young marine animals reside in the root systems of the mangroves. Punta Albemarle. 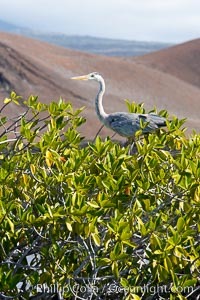 Photograph of Mangrove. Mangrove shoreline. Mangroves have vertical branches, pheumatophores, that serve to filter out salt and provide fresh water to the leaves of the plant. Many juvenile fishes and young marine animals reside in the root systems of the mangroves. Punta Albemarle. 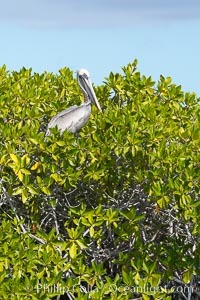 Mangrove Photos. Mangrove shoreline. Mangroves have vertical branches, pheumatophores, that serve to filter out salt and provide fresh water to the leaves of the plant. 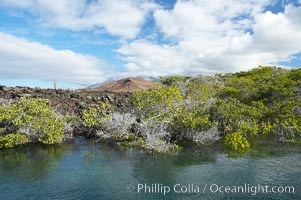 Many juvenile fishes and young marine animals reside in the root systems of the mangroves. Punta Albemarle. Mangrove Image. Mangrove shoreline. Mangroves have vertical branches, pheumatophores, that serve to filter out salt and provide fresh water to the leaves of the plant. 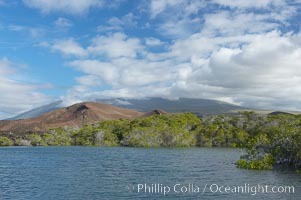 Many juvenile fishes and young marine animals reside in the root systems of the mangroves. Punta Albemarle. Professional stock photos of Mangrove. Mangrove shoreline. Mangroves have vertical branches, pheumatophores, that serve to filter out salt and provide fresh water to the leaves of the plant. 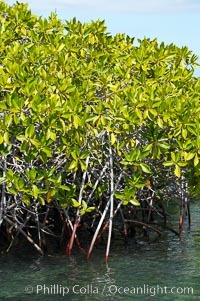 Many juvenile fishes and young marine animals reside in the root systems of the mangroves. Punta Albemarle. Pictures of Mangrove.